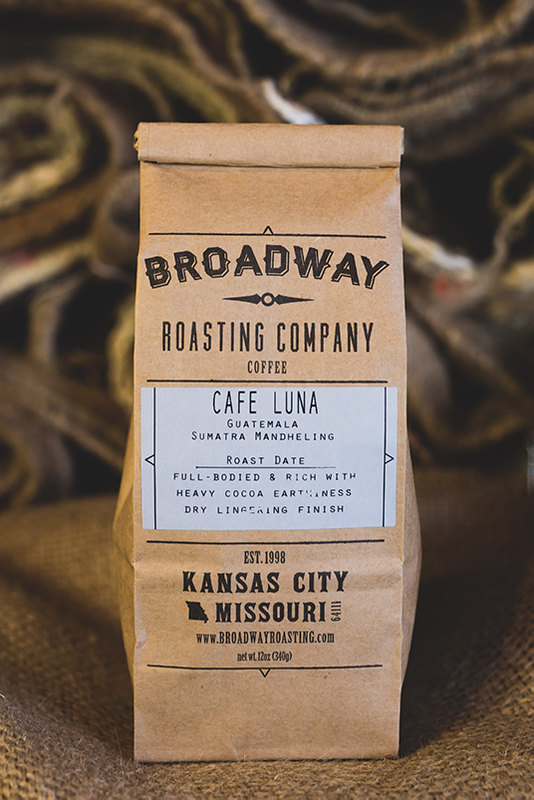 Cafe Luna is a blend of our Guatemala and Sumatra coffees. The combination of these medium and full-bodied coffees, produce a rich, silky, blend. If you’ve had a night out on the town, and you need a pick-me-up to continue dancing all night long, this is the blend that should be in either your medicine cabinet, or your kitchen cupboard. Guaranteed to satisfy. An excellent after-dinner coffee, that also tastes good the morning after.